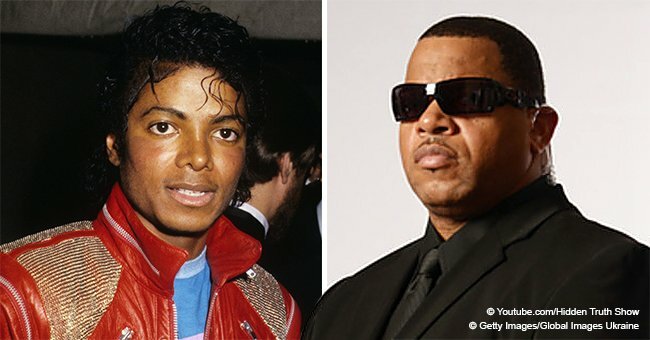 Bill Whitfield becomes the latest to defend Michael Jackson with regards to the accusations promoted by the authors of "Leaving Neverland." Bill who was MJ's bodyguard expressly stated that the music icon was heterosexual. Bill Whitfield worked with MJ for over two years during which he served as the Pop star's security guard. He openly refuted the accusations of the authors of "Leaving Neverland", 40-year-old James Safechuck and 36-year-old Wade Robson calling them "liars" according to TMZ. Bill said MJ was very much attracted to women, and they had lots of talks about ladies on many occasions. 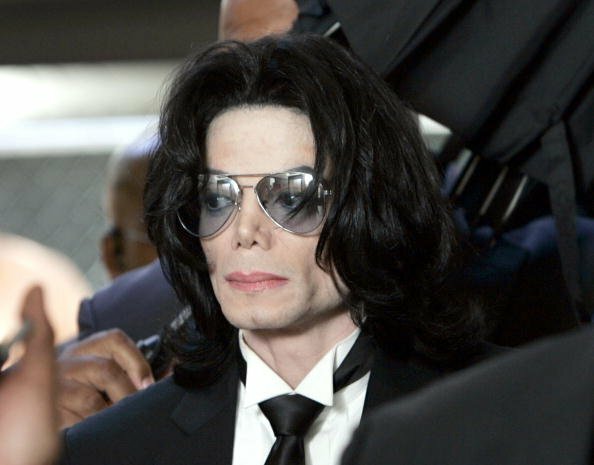 He also stated that he and MJ talked about women he regarded as "very attractive" during their long hours in transit. Whitfield who wrote a book about his time with The King of Pop backed up his claims with a story of MJ having a rapport with a college girl who they encountered on the street. He claims MJ got her number and "talked to her at least twice." Breslo, being inquisitive, questioned what transpired between MJ and the college girl in a bid to know if he hooked up with her or if he had women around under the watch of Whitfield. Bill refused to give comments about the private affairs of the icon with women. He, however, emphasized that Michael had private times with women. 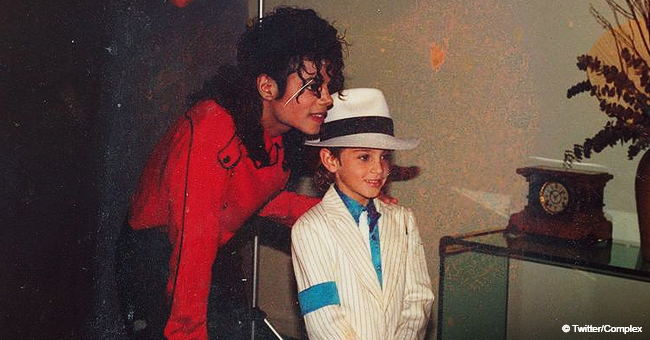 James Safechuck and his counterpart, Wade Robson released a pair of documentaries titled "Leaving Neverland" which aired on "Channel Four" and "HBO" earlier this month. Although, it was reported that Michael Jackson's children are about to launch a lawsuit against the producers of the documentaries. 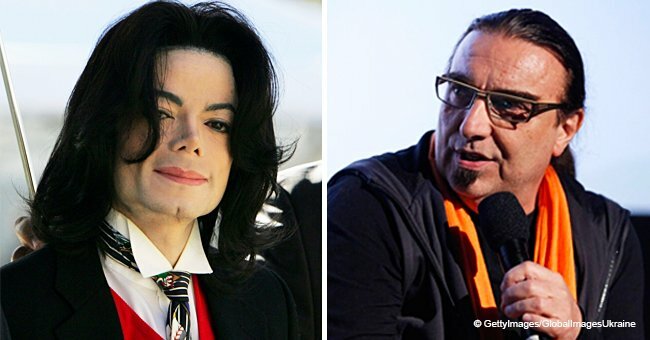 In the documentaries, the pair claimed MJ abused them sexually when they were very much younger. They further revealed horrible details about their ordeal in the entertainer's hands while branding him as homosexual. Bill's comments are contrary to these accusations as he claimed Michael was very much into women. Michael once had a wife, Lisa Marie Presley, and he had two kids with Debbie Rowe, his second wife. The couple had a third which they conceived via surrogate. A few years ago in 2014, Bill Whitfield recalled what it was like to be a guard and assistant to the "Legend of Pop" according to a report on The Telegraph. He recalled the burden of carrying two Oscar statuettes in a briefcase all the time in case MJ needed to pay a bill because the star went broke just before his passing away in 2009.